There aren't enough food, service, value or atmosphere ratings for Jersey Mike's Subs, California yet. Be one of the first to write a review! I like Mikes Subs! Fresh and tasty! It’s our go to fast lunch place. Fresh ingredients. Pleasant service. Always a pleasure to stop in for lunch. It's always a pleasure to serve you! We work hard to ensure we're offering the pleasant service and fresh ingredients our guests deserve, and our team can't wait to prepare you another satisfying lunch. I have never eaten at Jersey Mike's sub before now. I always preferred Subway sandwiches, but I like this place better as the subs are fresher and better tasting. 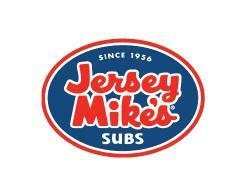 "A sub above" is what we aim to offer here at Jersey Mike's! We use high quality ingredients and meats and cheeses sliced fresh to order, and we're glad the difference was apparent in the taste. See you again next time! I am picky about my subs. I want great bread and great meat. 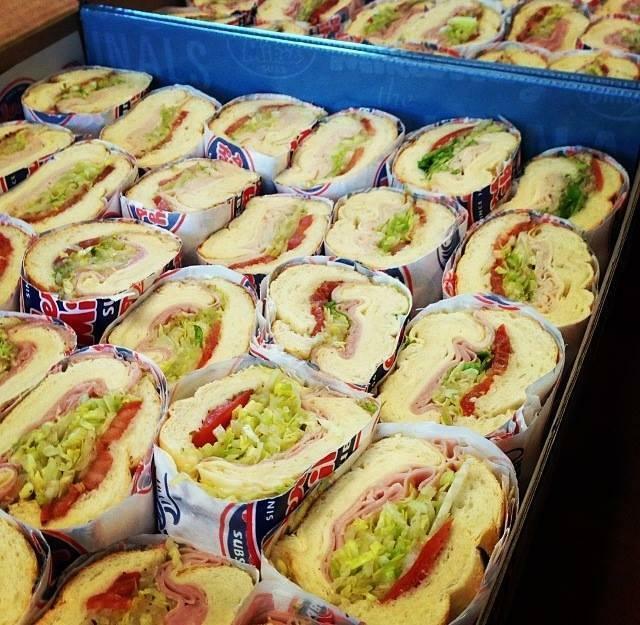 Jersey Mike's hits the mark every time. Plus service here was friendly and fast. That's what we love to hear! Thank you for sharing and we can't wait to see you again! We appreciate you sharing that our quality is the best, and that our team is helpful! 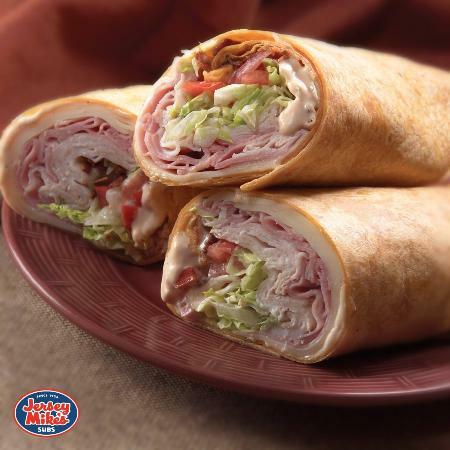 It's excellent that you love our wraps and subs, and we can't wait to serve you more. Jersey Mike's is a good all round sub shop clean, friendly service and food is fresh willing to make sandwiches to your order. Our team is truly grateful for your kind words! We work hard to ensure our guests experience friendly service, fresh food, and a clean environment, and your comments let us know that we're on the right track. 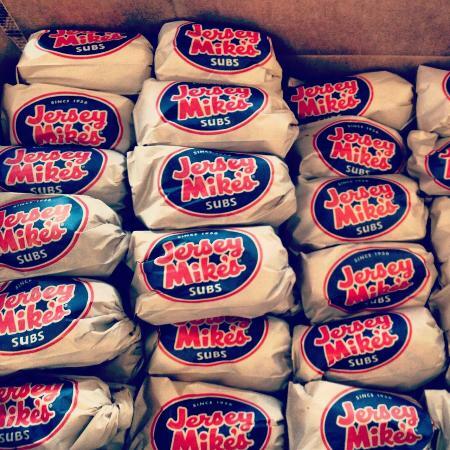 The first time I tried Jersey Mike's is when I was remodeling my condo last year and had no kitchen. 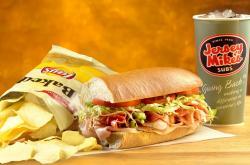 I picked up an Italian Sub and have been hooked ever since. Thanks for the positive feedback. We are so glad you like our sandwiches, and look forward to satisfying your cravings for a delicious Italian sub over and over again. Ordered the Cheese Steak and a Stickball. Both were very satisfying. The subs were huge, full of meat and vegetables. Nice amount of sauce. Would eat there again. It is a pleasure serving you, and we appreciate you taking the time to share your positive experience. See you next time!